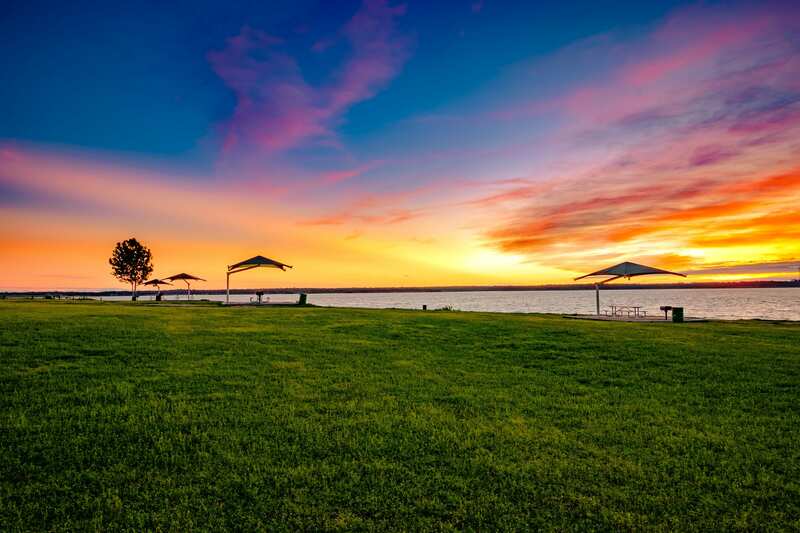 Grapevine Lake is an excellent place for recreational boating, sailing, water skiing and fishing. Grapevine Lake is an excellent place for recreational boating, sailing, water skiing and fishing. The City of Grapevine maintains and operates 11 public access boat ramps, including both low water and high water boat ramps to accommodate fluctuating lake levels. All boat ramps have ample designated boat trailer parking and courtesy docks for easy docking when putting in or pulling out. *Seniors (62+), disabled citizens, active military and veterans can receive a Resident rate for Annual Passes. Proof required for discount. ***Additional passes may be purchased for vehicles on the same insurance card. Additional passes for residents are $20, non-resident $60. If you have a pass from a REC package, you may pay the secondary rate for any additional passes. All passes must be placed on the vehicle windshield, and trailer passes are no longer being issued.